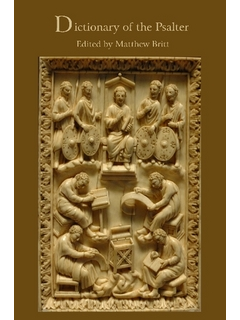 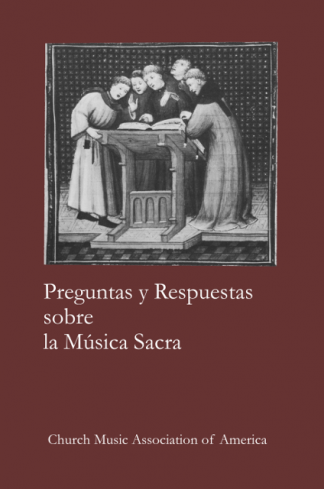 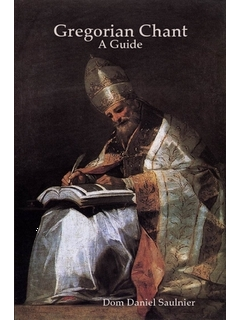 Daniel Saulnier taught for years as the master of Gregorian chant at the Solesmes monastery in France, and this is his book of historical, musicological, and spiritual reflections on the science, art, and prayer of the sung prayer of the Roman Rite of Catholic liturgy. 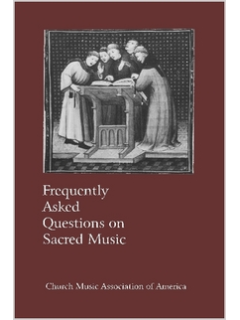 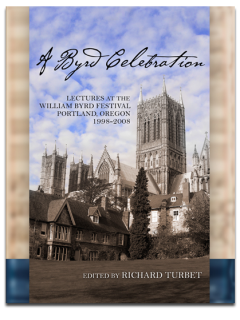 His text incorporates the latest scholarship on this ancient tradition of music. 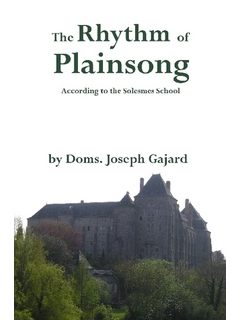 This edition was translated by Edward Schaefer, published by Solesmes in 2003 and then again in 2010 by the Church Music Association of America.